Cabernet Sauvignon is a red wine made from a particular type of grape with tight skin. The vine can withstand harsh weather conditions and bugs while maintaining a unique aroma. Its flavours primarily depend on the soil and climate where it is growing. Most winemakers all over the world have it in their collection as it is a highly recognised red wine variety. Studies have shown that it is a product of the cross-pollination of two different grapes in the early eighteenth century. Eventually, the white sauvignon blanc and the red cabernet franc resulted in the fruit we enjoy today. 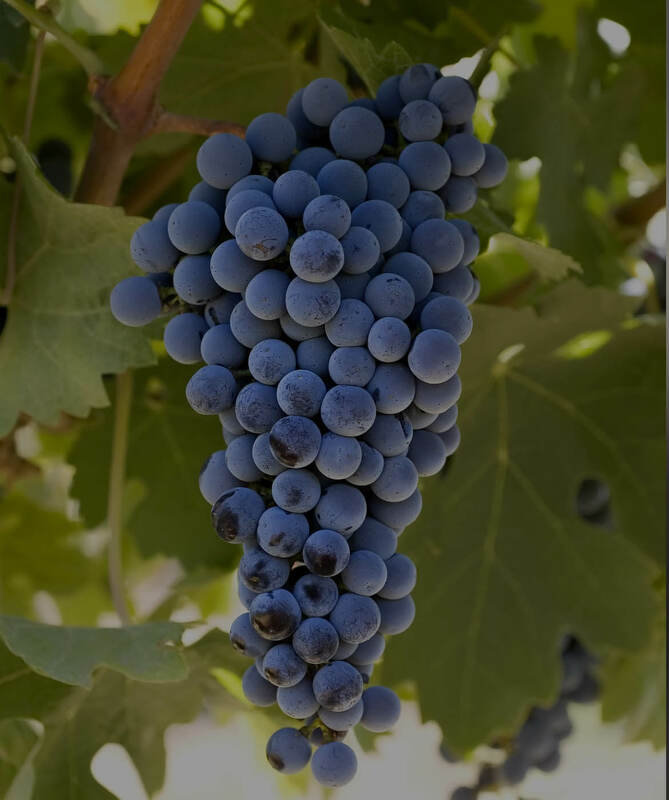 Cabernet Sauvignon has a wide range of flavors that depends on the location of cultivation of the grape. Sweet vanilla, spicy black olives, ripe plums and black cherry flavors are noticed in the moderate climate of California. Mocha-scented coffee beans and herbal flavors of dried sage, rosemary and eucalyptus are observed with those of South America. Due to the “Terra Rossa” soils of Australia and its sunny climate, grapes have mentholated black-currant flavor. The growing popularity of the fruit is due to its ability to grow in different environments and soil types. It is a matter of fact that tannin helps in the digestion of proteins in the food you eat. As Cabernet Sauvignon has a high level of tannin which makes it go well with steak and other protein-rich foods. That’s why we have a steady flow of orders from several steakhouses as it goes exceptionally well with food. Cabernet Sauvignon is what gives the Bordeaux-style wines its form and aging propensity. Therefore, the drying sensation you feel in your mouth after sipping it is as a result of its high tannin levels. 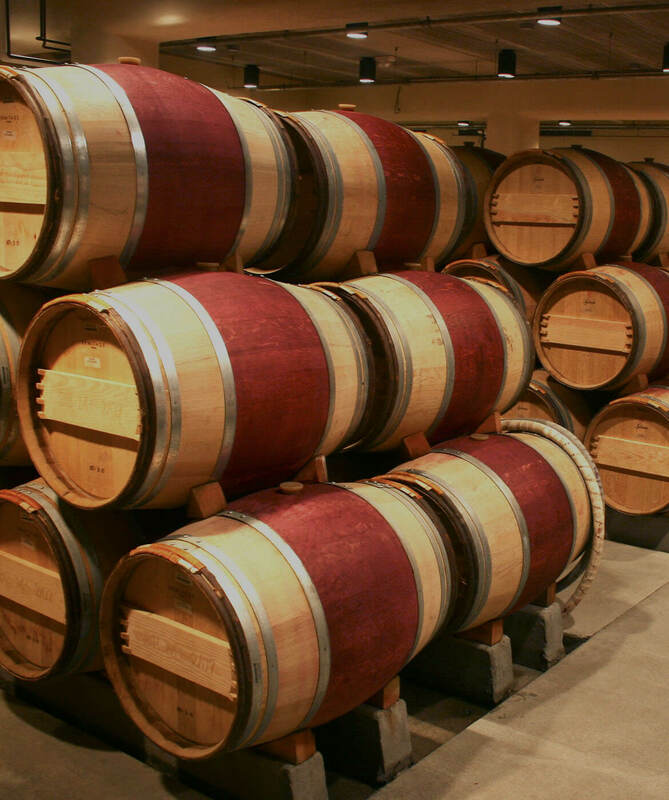 In addition, the wine aging in oak brings out new flavors for your delight. So, tasting from our wine repertoire will enable you to understand why it is a distinct variety.